You will Watch Paw Patrol Season 1 Episode 21 online for free episodes with HQ / high quality. 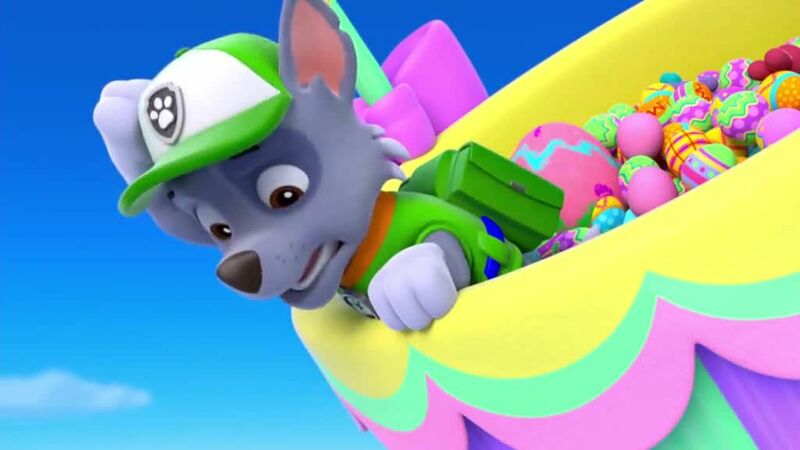 Stream cartoons Paw Patrol Episode 21 Pups Save the Easter Egg Hunt.It’s Adventure Bay’s annual Easter Egg Hunt and the pups are helping Mayor Goodway with the egg decorating. The hunt for a very special egg leads Ryder and the PAW Patrol on an exciting adventure.